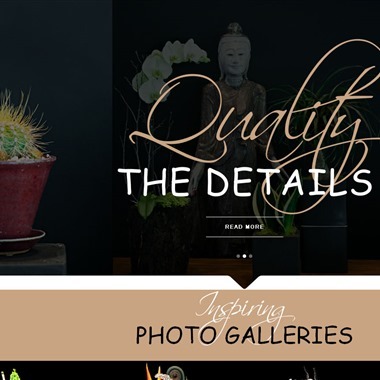 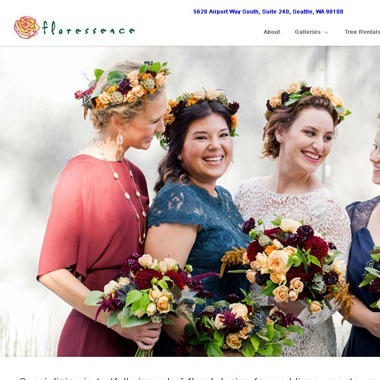 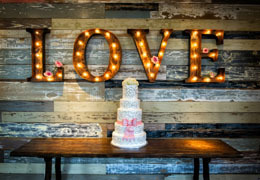 Select photos you like; we'll recommend wedding florists in Seattle Try now! 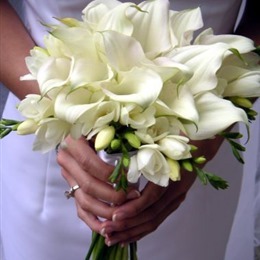 "At Young Flowers, we believe that every person is unique and deserves an inspired arrangement created especially for them. 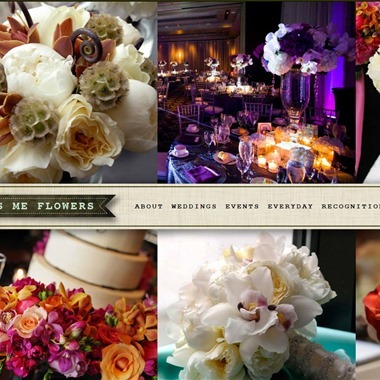 We work with the freshest, high-end flowers available, and deliver a one-of-a-kind arrangement perfect for the occasion." 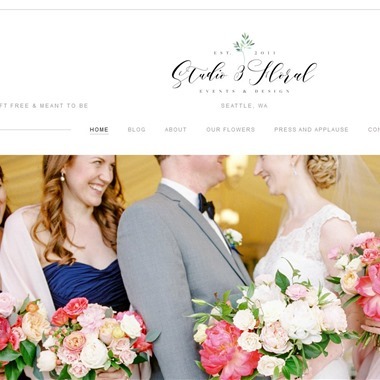 Endorsed by Miki's Flowers, Lake Union Cafe, June Bug Weddings, Seattle Bride Magazine and Alexis Hotel. 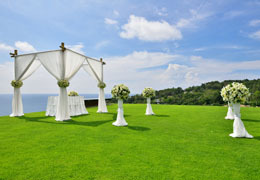 Slogan: "Creative designs for Weddings, Parties, and Corporate Events!" 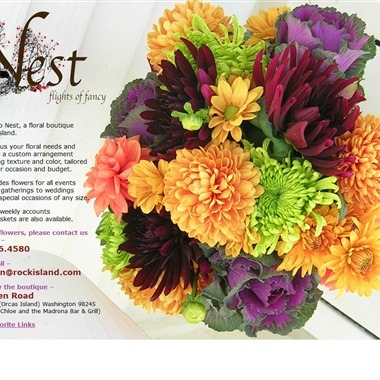 Owner and designer Anne Bradfield has been featured in Seattle BrideMagazine (Spring/Summer 2011 edition). 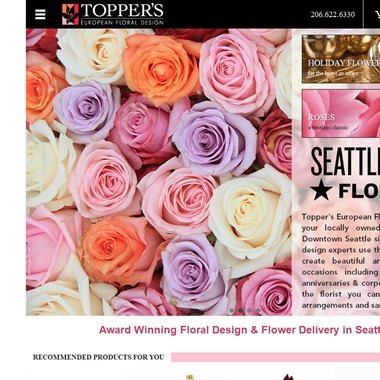 "Loves Me Flowers" was featured in multiple editions of The Knot, Seattle Bride and Seattle Metropolitan Bride and Groom magazines. 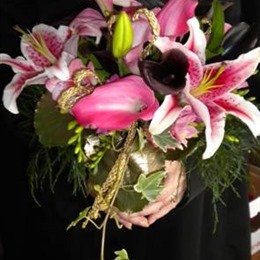 We design unique flowers for all occasions including wedding, sympathy, party work, corporate flowers, monthly and weekly lobby flowers throughout Portland. 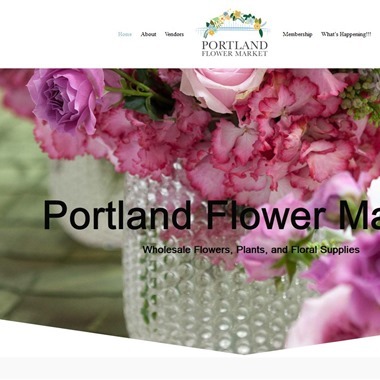 The Portland Flower Market's primary focus is to provide wholesale flowers, plants, and supplies to floral customers who sell retail to the general public. 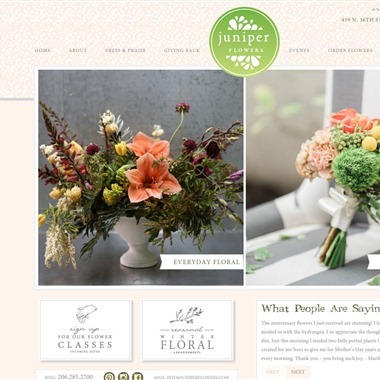 Membership is also is also available to businesses not in the floral trade.